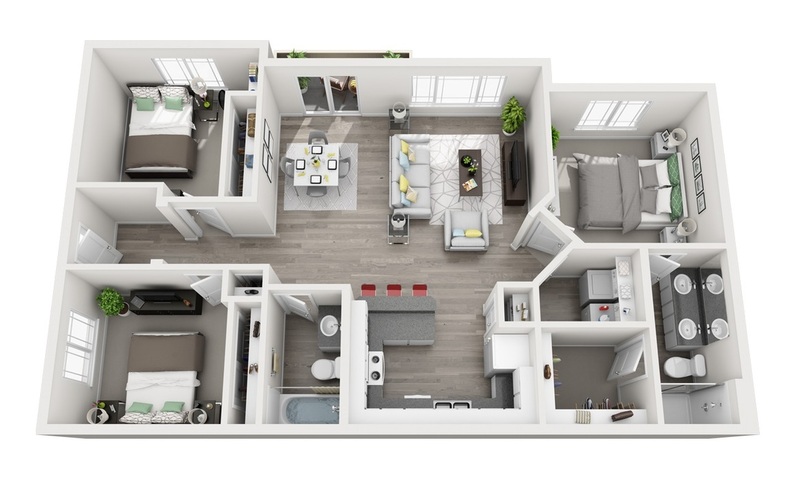 Expansive and packed with convenient features, the 1, 2 and 3 bedroom apartments for rent at Villas at Tullamore offer the ultimate living experience. 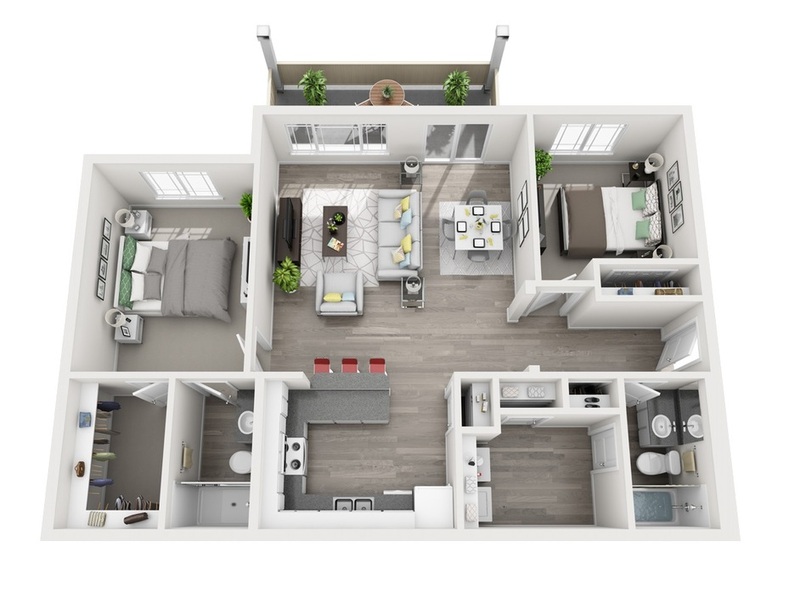 Ranging from 794 to 1,186 square feet, each unique layout boasts plenty of space to live comfortably. After a long day, park in your private garage and feel the stress fade away as you step inside your inviting apartment. Enjoy the fresh air and peaceful ambiance on your patio, or entertain friends. 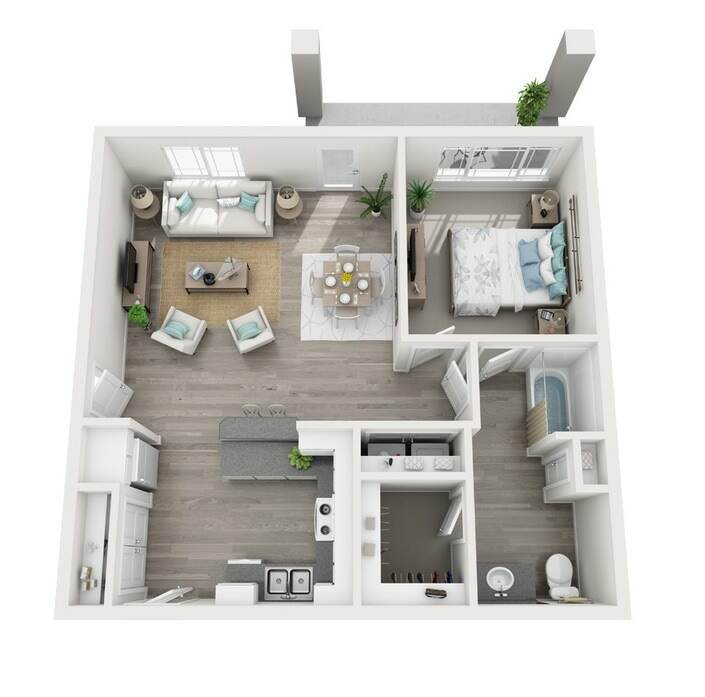 An open living space with a breakfast bar gives you the perfect area to play host. Though laundry likely isn’t your favorite chore, a utility room with a full-size washer and dryer makes it that much more enjoyable. Learn more about this pet-friendly, Post Falls community by reaching out today.